A highly variable fall, with unwanted moisture during harvest has tightened high quality seed supplies in many crops. 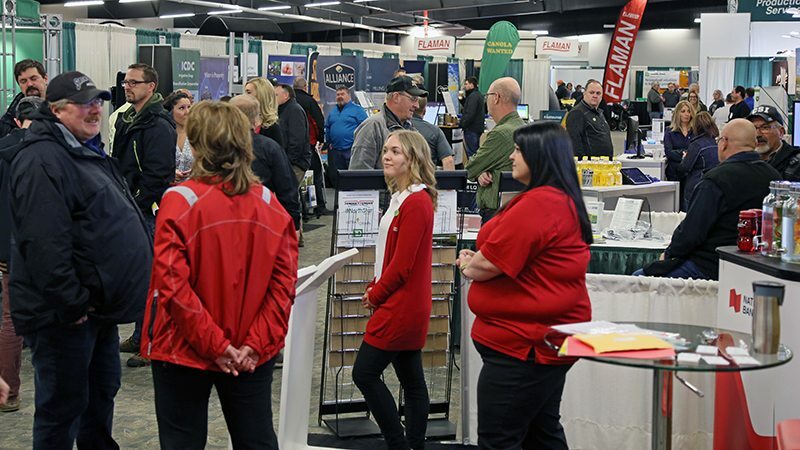 To get some ideas about what seed condition is like for the season Western Producer managing editor Mike Raine talks with Bruce Carriere from Discovery Seed Labs about seed quality and availability during the Crop Production Show in Saskatoon. Digital agriculture: the next green revolution?